Click here to purchase The Outside/Inside Magic of a Great Image Also available on Amazon.com. 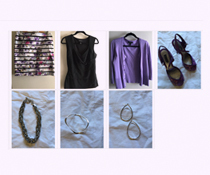 Click here to enter to Win 3 FREE Outfits styled by Carrie! Your image is key in helping you reach your professional and personal goals. With Such Savvy Style’s help, you can create an amazing image that looks and feels like you — and have fun doing it. 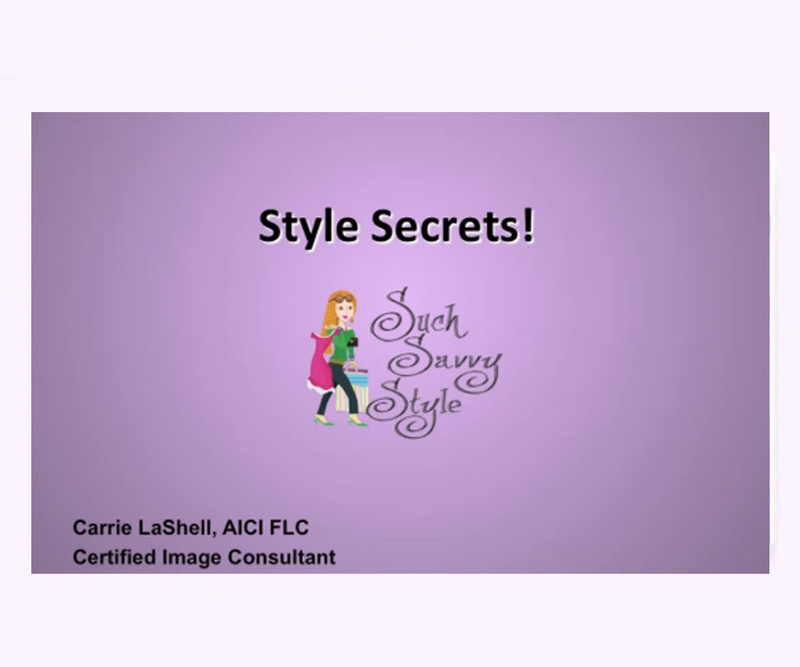 Such Savvy Style’s Certified Image Consultant and Stylist Carrie LaShell teaches you how to make a striking first impression by helping you to develop your personal brand and choose the best colors and styles to wear. Carrie’s mission is to help you refine and polish your image to express your best self, so that you can feel confident in every situation. 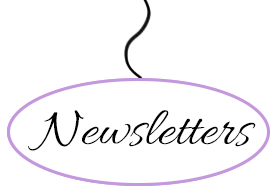 If you’ve ever wondered what it would be like to have a makeover — like TV’s”What Not to Wear” — with a warm and trusted consultant, contact Carrie and find out what transformations might be in store for you. 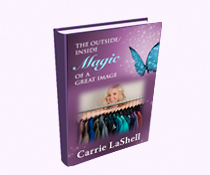 Carrie LaShell, is a #1 International Best Selling Author of the book “The Outside/Inside Magic of a Great Image.” Such Savvy Style is based in Walnut Creek, CA offering personal services to the entire San Francisco Bay and Sacramento areas. 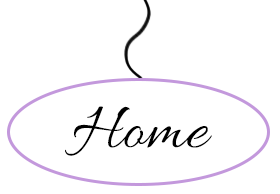 If you live outside of this region Carrie offers many virtual and VIP services. 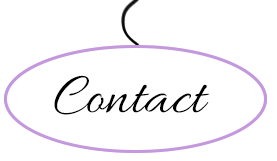 Contact Carrie at Such Savvy Style today, or look under services for more information on how image consulting can help you find your style! As an Image Consultant, Carrie has found the perfect way to combine her lifelong love of clothes, makeup, and accessories with her desire to make a difference in women’s lives. © 2015 Such Savvy Style. All rights reserved. Enter to win 3 FREE Outfits!